I looked out of the window of my moving cab, longingly staring at the mountains, the faraway horizon, and the Himachali people while absorbing the Himalayan air down my nostrils; I was going back to Mandi from Tirthan Valley. Little did I know that I was unhappy because I was leaving behind Himachal Pradesh and the cottage I called home for three days. For the Stay On Skill’s first anniversary, the team had organised a meetup at the beautiful Sunshine Himalayan Cottages in Tirthan Valley, which is located in a serene, lesser explored area in the Kullu district of Himachal Pradesh. I always prefer homestays and cottages as they provide the right amount of warmth and homely feel to any travel. In fact, I always choose a snug cottage as my abode. Sunshine Himalayan Cottages, which is located on the banks of the River Tirthan caught my attention in particular. Whenever I travel, I ensure there is no wastage and I practice eco-friendly methods to not leave behind any mark. Few of the things that amused me about this property, apart from its unique location, is the living tree house, the rainwater harvesting, the traditional mud architecture, and a library holding books on birds, animals, and the wildlife in general. 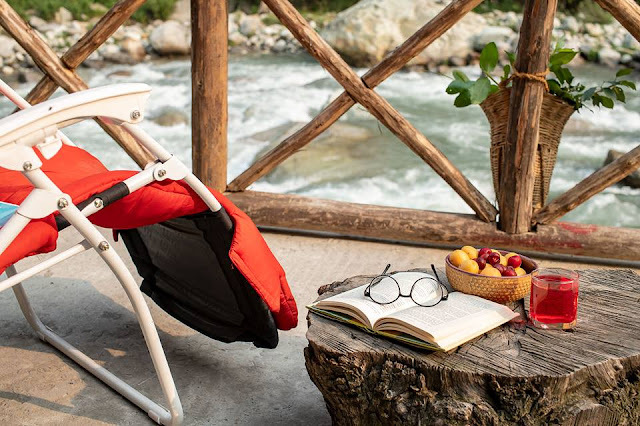 The most peculiar thing about the location of Sunshine Himalayan Cottages is the two prominent sounds from the surrounding: one, the gushing of the pristine River Tirthan and second, the melodic chirping of the birds. This is the unsaid speciality of the property and infers what this abode is all about; it's about tranquillity; it's for those on the path of spirituality and seeking solace. It's for performing yoga and meditating beside the Tirthan River. It's for finding oneself and understanding the meaning of life. I was enchanted sitting on the crimson lounger and admired the colour of the river from the verandah. I concluded that the Sunshine Himalayan Cottages is one of the best-located properties in Tirthan Valley; the area is spread across two acres while holding a lot of flora, thus making it a home for different bird species. The rooms are spacious and each balcony opens to a spectacular riverside view. One side of the property is outlined with the trout-filled river while the other, with a sea of lush trees. Having a philosophy of Home Away from Home, the cottage provides all the modern comforts of a modern home with the healing Himalayan hospitality of the Sood Family. 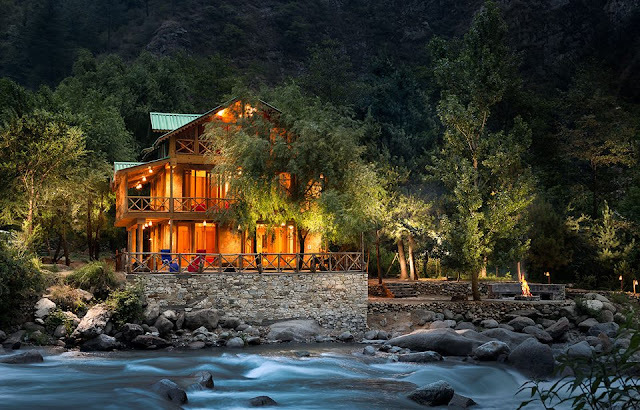 The cottage is located on the brims of the World Heritage Site––the Great Himalayan National Park––where the owners, Mr Panki & Ankit Sood have been working from the very beginning while establishing Community Based Eco-Tourism (CBET) alongside. An unrivalled aspect of the property is the sustainable treehouse room. All the architecture is earth-friendly which is made in a manner to inspire Tirthan Valley's people to use natural elements like wood, stone, and mud. The cottage is an epitome of earth-friendliness: It has a living tree growing in its kitchen that further spreads out to form a bespoke treehouse room! Talk about recycling! All the staff at the Sunshine Himalayan Cottages is local. The owners have been living in the main Kullu valley for the last two centuries and in the Tirthan Valley for more than two decades. They possess a tremendous amount of goodwill in the local community. 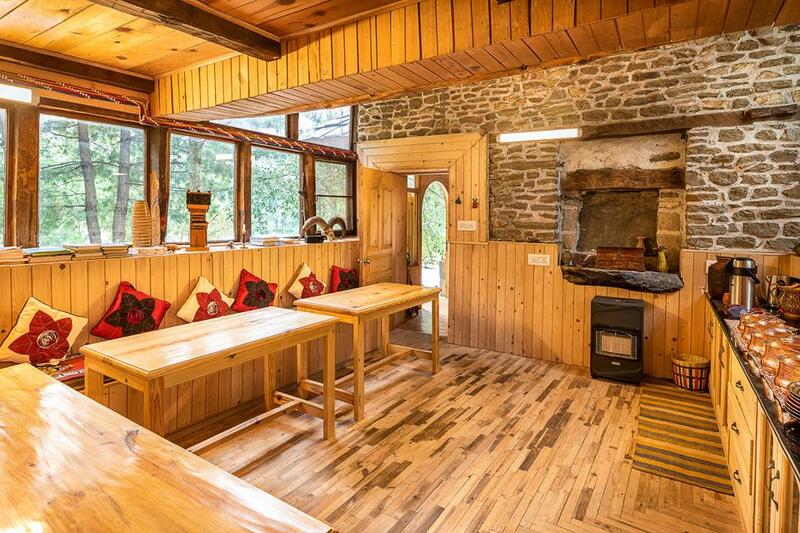 The Sunshine Himalayan Cottages bring to the guests some mouth-watering local Himachali recipes. Whether its a bite of the famous Kullu siddu stuffed with poppy seeds or the stinging nettle soup, the cottage serves the homemade food with love and warmth. I particularly remember the one incident when we were back from an arduous hike up the Great Himalayan National Park, and were served with popcorn and steaming tea under an amber light in the amiable kitchen. I was tasting Himachali food for the first time and the huge parathas, the sweetened rice (meetha chawal), the sepu vadi madra, and the khatta sabzi were so scrumptious, that it could break the will of any ardent dieter. 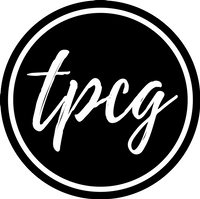 In addition to it, you also have a collection of local preserves, juices, jams and pickles which just gives an additional boost to the taste buds. The site of the Sunshine Himalayan Cottages has its own organic farm of local vegetables. There is a continuous supply of local honey and desi ghee. The cottage itself is home to a range of birds like the redstarts, forktails, kingfishers, laughing thrushes, magpies, and dippers. Mr Panki Sood is one of the best-known birding guides of the state and has run programs like the 'Pakshi Bachao, Punya Kamao', in search of the western tragopan. The cottage has been built with the help of the inputs from Didi Contractor––a self-taught architect in her late eighties who builds using the elements of nature. Unlike the millions of formally trained architects, Didi Contractor has specialised in mud, bamboo, and stone architecture. She is actively involved in the 'sustainable architecture' in its true sense for the last three decades. Her current project includes helping Mr Panki build a community centre and a library for the local kids in the Sunshine Himalayan campus. I was marvelled to learn that all the architecture on Sunshine property was built using leftover wooden logs and that, five types of wood were used for the completion. It was a wonderful two-nights stay at the Sunshine Himalayan Cottage. The property has a common living room, where the guests love spending their time. This living room has––God knows––heard so many stories and laughter. This very place has warmed people from all over the world, some seeking solace in the cultural land, some to bond with their family, and some to experience a Himachali lifestyle. The living room has listened to the strumming of guitars, it has heard Mr Panki's life stories over and over again, it has learnt about the biodiversity in the area it stands, it has seen kids play, and it has seen Gabbar Singh, the pet dog, grow up. The verandah holds a special place for everyone visiting Sunshine Himalayan Cottages. It is where people meditate, perform yoga, relax on loungers, have drinks with family, and spend afternoons, either reading a book or dreamingly playing guitar. Another visitor's favourite is the rocks that lay on the riverbed; you will frequently find someone sitting here, composing a poem, sketching the local trees, or simply, enjoying the gushing of the river. The personal touch of the Sunshine Himalayan Cottages, apart from the savoury homemade food and the dog Gabbar is the inspiring stories Mr Panki shares. Spare your early mornings or your late nights to dive into the thrilling episodes of Mr Panki's life, including how he left behind his addictions 12 years ago, how he saved a brown bear cub, and how he stood by a Nepali stranger during his last breaths. He also has a personal horror experience to share, which would leave you with awe.